Popping the cork off a bottle of wine may be one of life’s great pleasures. But when you don’t have the time, budget or attention span for the whole thing, one glass is often enough. 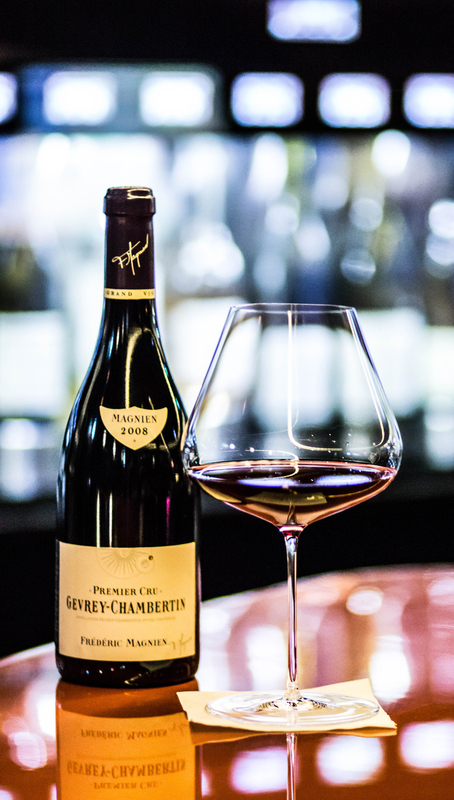 As more and more restaurants in Seoul begin to offer quality house wines, “just a glass” is becoming an excellent option. Below are four venues that can turn a one-glass evening into something special. Already a popular hangout among Gyeongnidan locals, Le Moulin is known for its French ownership and chic-but-approachable atmosphere. The wine bar takes pride in its authenticity: its finger foods are made using French methods, its tables are made of French oak barrels and its wine is imported directly from France – which keeps the prices affordably French, too. 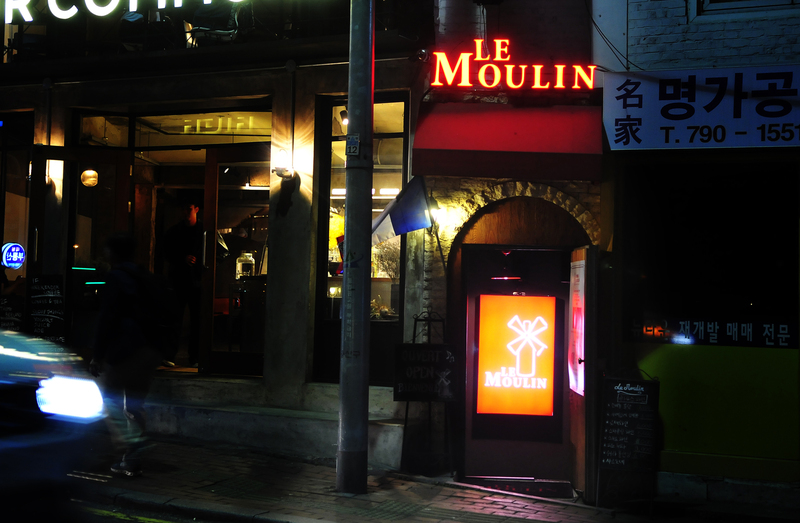 For those who love wine but not the pretension that often accompanies it, Le Moulin will feel like coming home. The bar’s brick walls and soft white lighting convey elegance and class, but its parties (which can include sports or dancing) and demeanor (the menu is “made by French Dudes”) lend it an irrepressible air of fun. There are also one-table nooks around the perimeter for groups that want more privacy. Finally, the bar’s affordability is one of its biggest draws. The four house wines (a red, a white, a rose and a sparkling) each go for KRW 6,000 a glass. 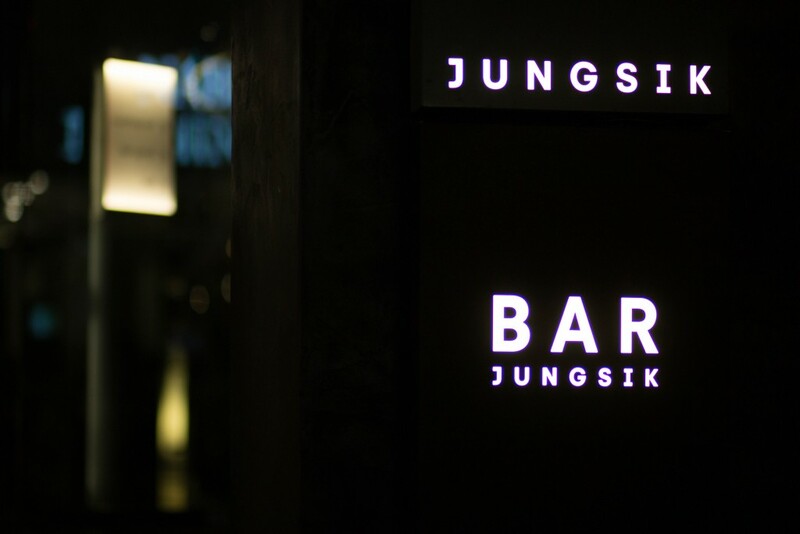 Jung Sik Bar, the new first-floor opening at Apgujeong’s most lauded gourmet restaurant, is Michelin-starred chef-artiste Jung Sik’s first bar. 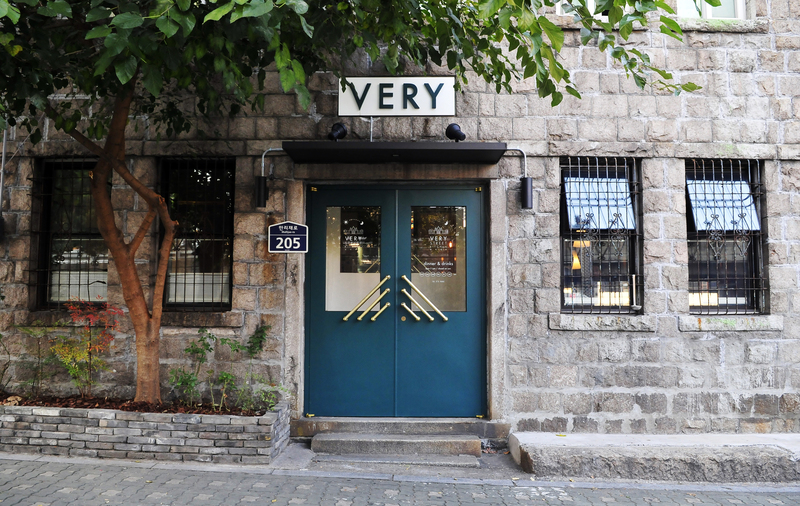 It’s in part inspired by the chef’s wife, an expert who owns no less than seven makgeolli pubs around Seoul. 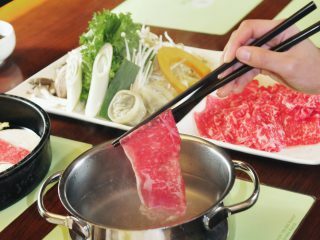 While the restaurant Jung Sik Dang’s high-end dishes (and prices) tend to attract only special-occasion diners, Jung Sik Bar’s menu is more everyday-accessible. 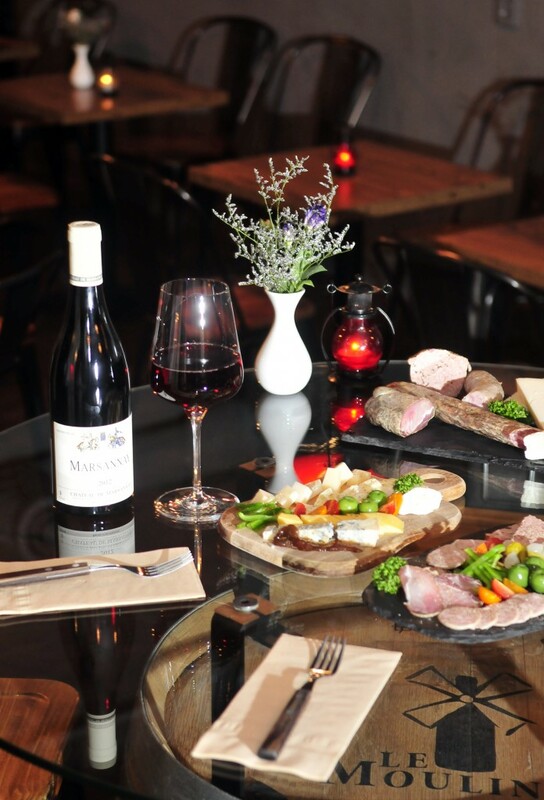 Hand-picked wines and handcrafted food are offered in both regular and teeny-tiny portions, with “taste”-sized glasses of the former starting at KRW 3,000. The dishes – which include mini-pan paellas and a take on the restaurant’s famous pork belly – are designed to be Spanish-themed with a Korean twist. 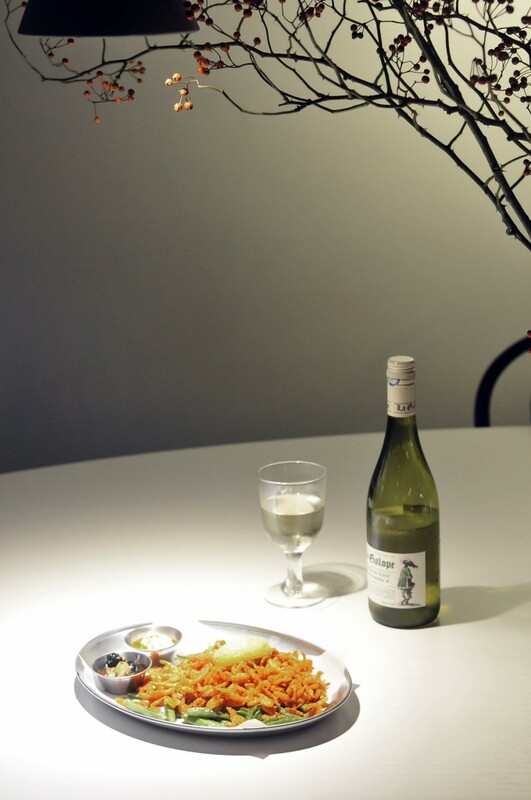 The wine was chosen to pair with the food; the selection is described by Jung Sik’s head sommelier as a combination of “diverse, relatively unknown, and still enjoyable for wine beginners.” There are also wine flights and tasting glasses available in 30, 75 and 150 mL sizes, allowing – and encouraging – the diner to shop around. In an eye-catchingly repurposed brick building under the highway that will soon be “Seoul’s High Line,” the city’s next hotspot, you’ll find Very Street Kitchen: a street food-themed dining bar that has all the fixings of a front-runner. Very is elegantly unique in every detail, from its location and its furnishings to the sourcing for its fishcake carpaccio. Very’s dining menu reads like a hungry backpacker’s bucket list, with each dish named after a city famous for its street food. Whether it’s Osaka yakisoba or New Orleans chicken wings, each dish dresses up the most symbolic snacks of its chosen city. Meanwhile, the whittled wine selection is small but tasty. 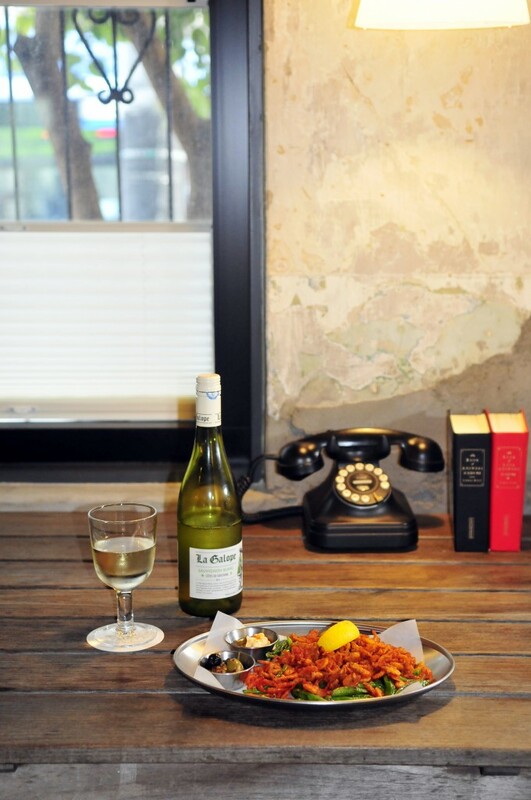 Both houses are whites, available by the glass (KRW 8,000 each) and recommended with the fishier dishes. 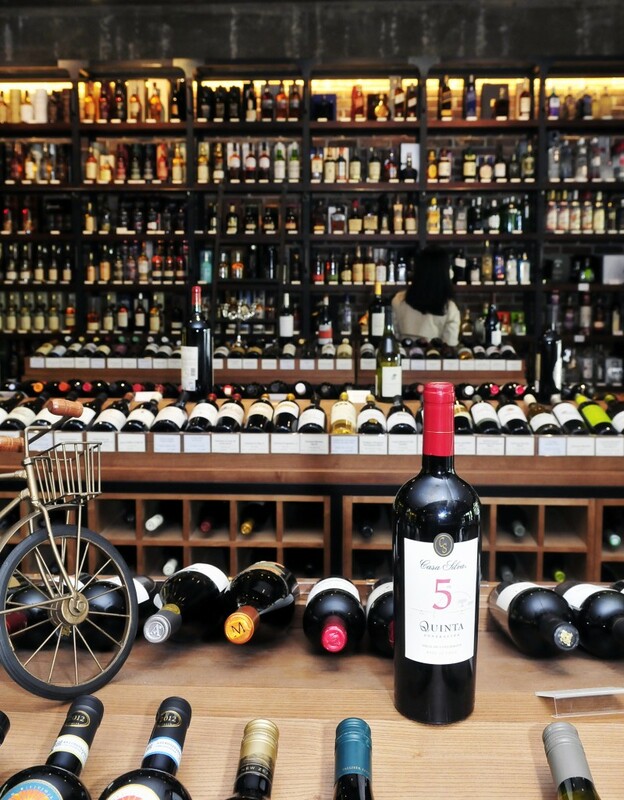 Opened in April of this year, the library-like Magnum the Bottle Shop –a wine beer, and premium spirits outlet in Garosu-gil – is aiming high. It’s currently claiming to be “the world’s largest tasting room” thanks to its offering of more than 100 wines to taste by the glass, all via high-tech, chrome-plated Wine Station dispensing systems. So far, nobody is disputing its title. 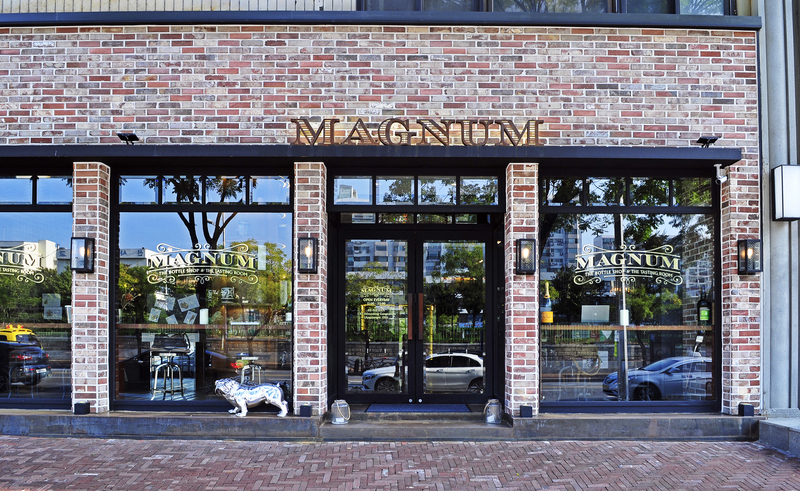 Magnum was founded by a trio comprising a liquor importer a wine educator and a sommelier. All staff working the shop are wine school certified – and they also speak English. If, during your visit, 100 wines sounds like an intimidatingly large selection, grab a Tasting Passport and try wines organized by country. The passport is endorsed by multiple foreign embassy trade organizations around Seoul, lending it some significant vino cred. Tasting glasses start cheap at KRW 1,200.